The year of 2018 was a banner year for Pan-Pacific Mechanical and marked the largest revenue year in company history exceeding $300 million. Each of our divisions had much to celebrate at the annual Christmas Luncheons. 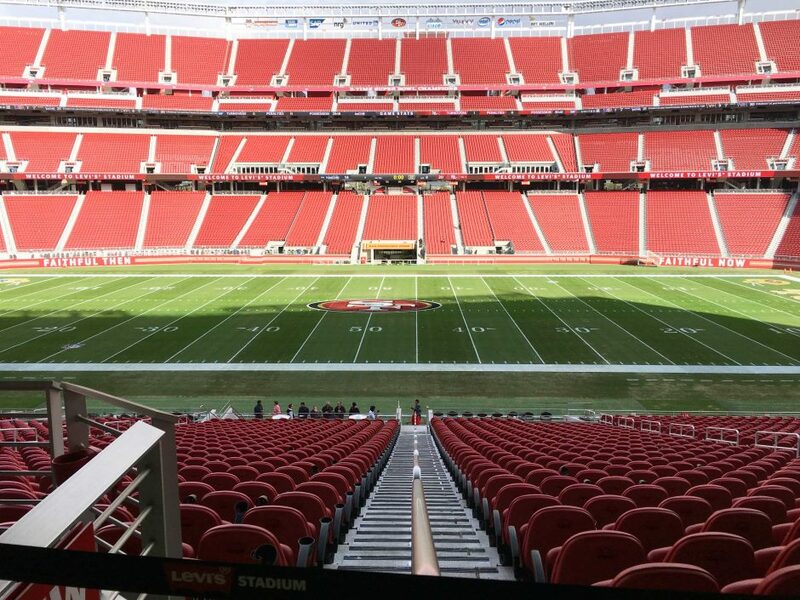 Northern California hosted 400 employees at Levi’s Stadium, the home of the San Francisco 49ers. The venue offered sweeping views of the Stadium as we recapped the year honoring long-term employees and celebrating Northern California’s successful projects of the year. For the first time in Pan-Pacific history, the Northern California division exceeded Southern California in yearly billings, carrying roughly 55% of the annual revenue.